Includes two shelves and shelf clips ALE-SW59SLBL. Ideal storage solution for industrial and commercial use. Snap-together design assembles in minutes. 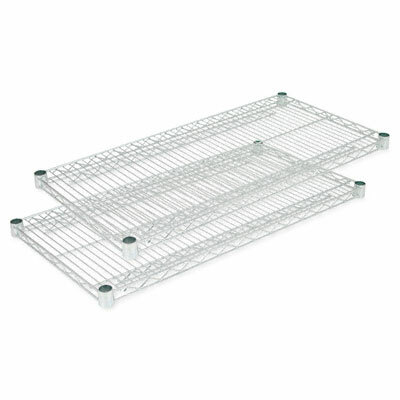 Strong welded wire construction provides exceptional strength and stability. Open design allows air circulation and reduces dust build-up. Includes two shelves and shelf clips ALE-SW59SLBL.